Nemours is committed to improving the health of children. As a non-profit children’s health organization, we consider the health of every child to be a sacred trust.Through family-centered care in our children’s hospitals and clinics in Delaware, New Jersey, Pennsylvania and Florida, as well as world-changing research, education and advocacy, Nemours fulfills the promise of a healthier tomorrow for all children — even those who may never enter our doors. 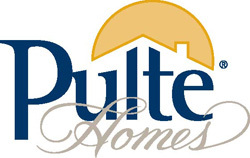 Pulte Homes, high-quality new construction homes are Life Tested™ – which means they are designed and built for the way you live. It's pretty simple. We blend functional design with innovation in beautiful, liveable communities near the most desirable cities throughout the U.S. We think it's the perfect place to call home. Ashton Woods is more than just a homebuilder. We are blazing new trails in design, personalization and possibilities so we can build homes that reflect the unique people who live in them. The result is a homebuilding experience that is more personal, more collaborative, and more empowering than our homebuyers ever could have imagined. Homes booth on race day to enter to win our Race Day Giveaway! The Gatherings of Lake Nona from Beazer Homes in Orlando is a 55+ active adult community featuring new condos with elevator access. Enjoy maintenance-free living with easy access to Lake Nona Medical City and Hwy 417. The United States Tennis Association has found a New Home of American Tennis in Lake Nona. A state-of-the-art facility with 100 courts houses the USTA’s Community Tennis and Player Development divisions as well as the University of Central Florida's tennis teams. This facility is divided into dedicated areas that focus on the pathway from the youngest players to recreational players, to collegians, to future professional players and professional tour-level players. 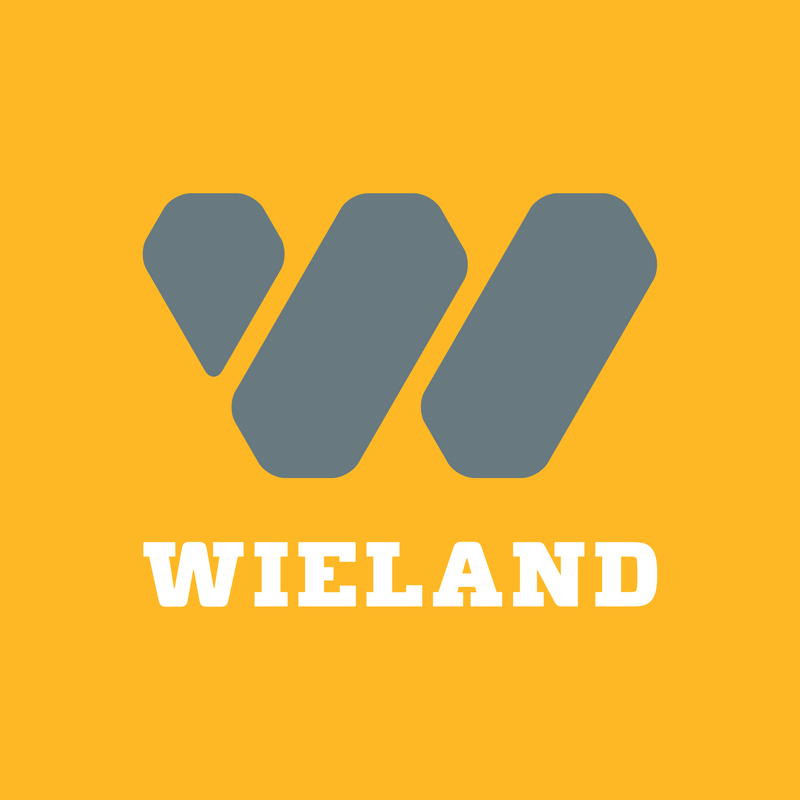 Wieland is a vibrant, dynamic and growing construction company with multiple office locations throughout the United States. with construction managers, general contractors and design/builders.